This may be one of the most basic tutorials ever featured on AAWP - I'm writing this mini-feature after seeing several real world users with their lockscreens still set to a single, unchanging default image. 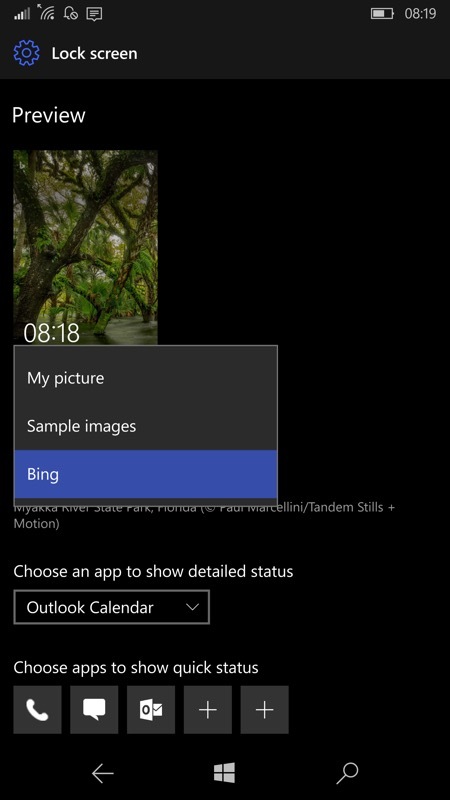 Did you know (or remember) that using the 'Bing image of the day' is one of the built-in options in Windows Phone and Windows 10 Mobile? Now, don't snigger at the word Bing. Yes, it's a silly name that Steve Ballmer thought up back in the mists of time and yes, as a search engine it's a good 20% down on Google in efficacy, but the Image of the Day, used on the Bing home page every day, is utterly wonderful, almost without exception - I featured it here. 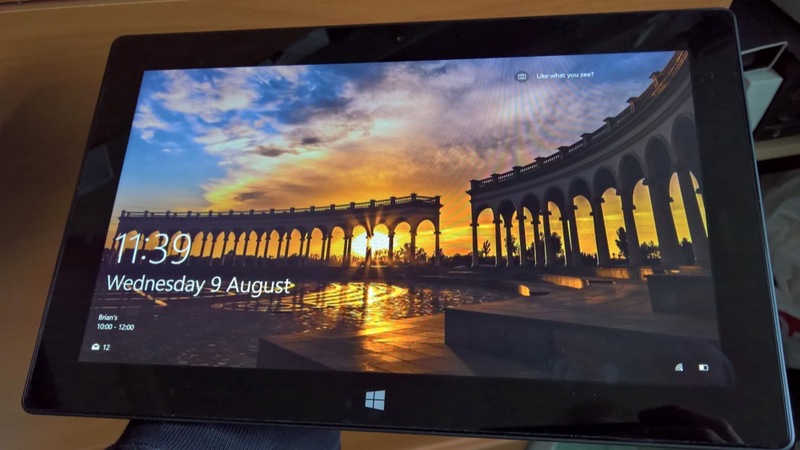 Having a stunning new lockscreen background on your Windows device every day adds an amazing new freshness - try it on your desktop or Surface device, for example. It's often jaw dropping. 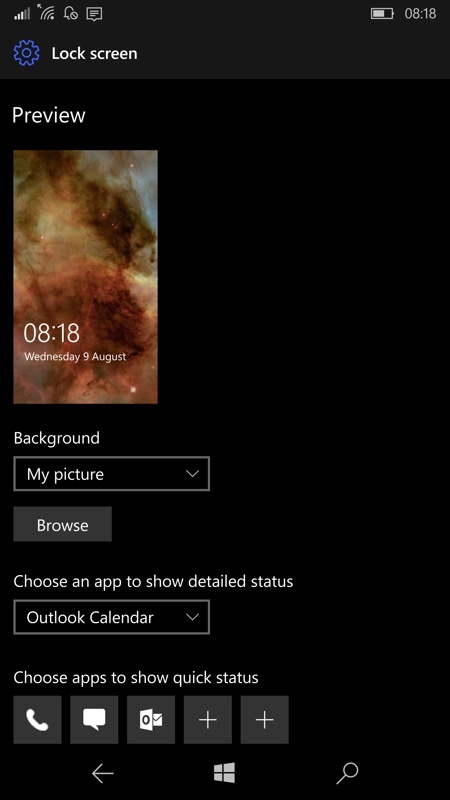 On the mobile side, a sensible and interesting portrait crop of the Spotlight image is always made for Windows Phones and Windows 10 Mobile handsets around the world, auto-grabbed by the OS if you turn the option on. 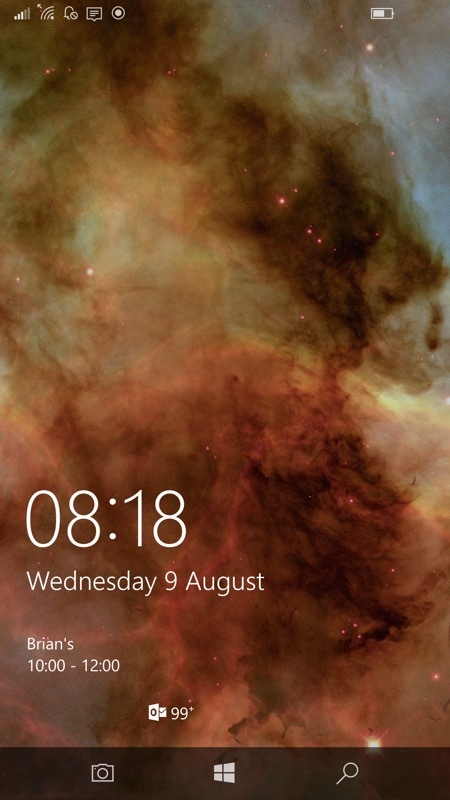 Here's a typical static image on a phone lockscreen - yours is probably different, maybe the Windows 10 'flag' in one form or another, depending on device, OS version, and age; (right) Head into Settings on the phone. 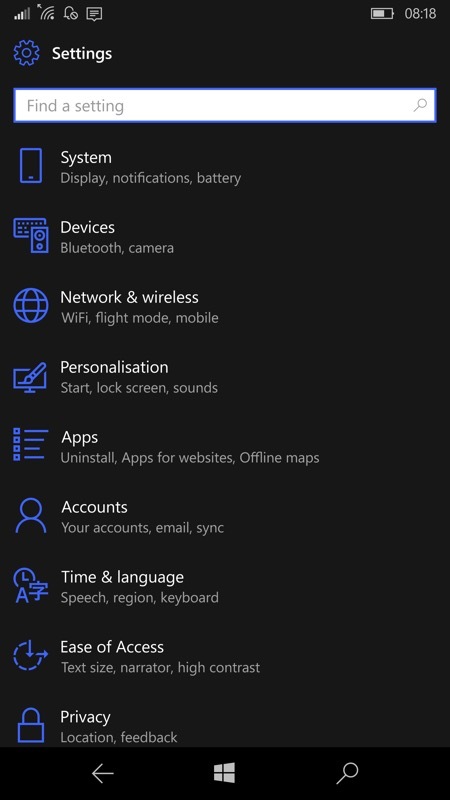 Here I'm using the Windows 10 Mobile Creators Update on a Lumia 950 XL, but it'll be the same or similar for you. 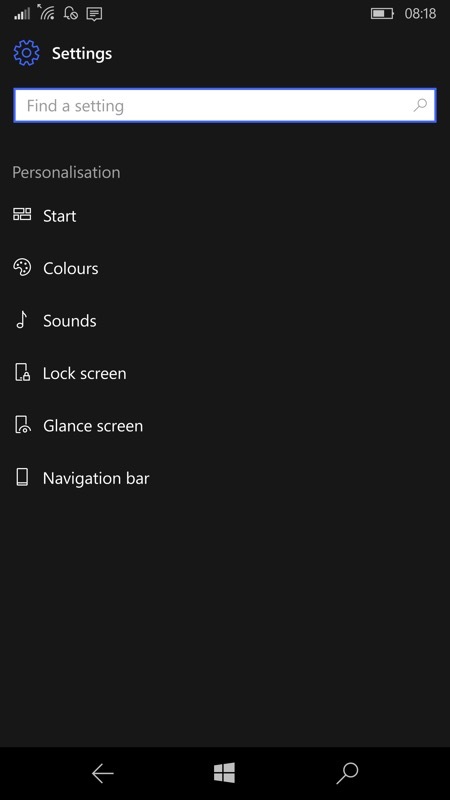 In the choices here you'll see 'Bing', the one you want, so tap it and the Preview thumbnail will immediately grab the Bing image from the Microsoft servers and you're off and running; (right) Back out of Settings and then turn your phone screen off and on again to confirm - yep, the lockscreen will now change each day and surprise you with something wonderful and colourful. Try it! PS. 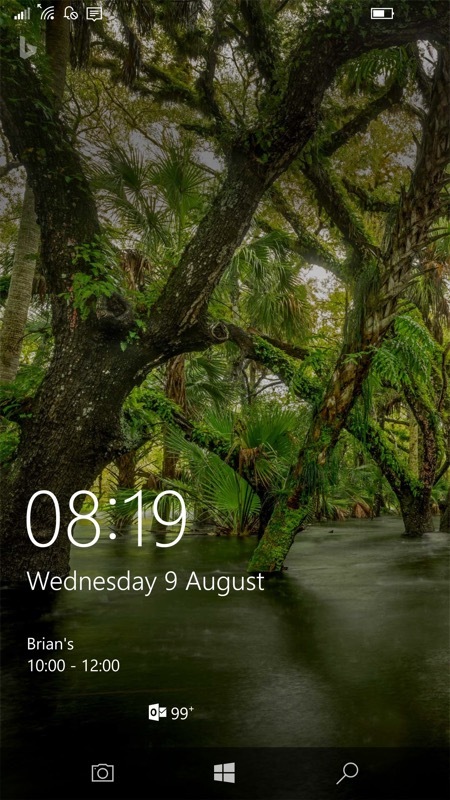 If you want even more control over using these Bing images on your Windows 10 Mobile phone, try out SpotBright.